At Pinpoint Digital, we have been providing web design and online marketing services to companies in Connecticut since 2007. 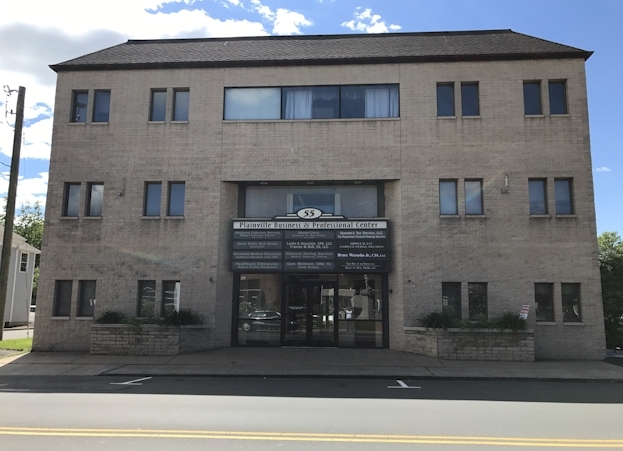 Our office is conveniently located in downtown Plainville. We provide a full range of services to help meet our clients goals. Our process has been honed from building hundreds of web sites for a variety of industries and organization types. At the core of our process is discovery. This discovery process starts off with understanding our clients objectives for their online presense. The objectives that a local non-profit has are often different than those for a small business. Our web design process consists of the following steps. Discovery: During this phase we learn about your organization and work to understand the goals that you are trying to achieve with your web site. This forms the foundation of the design phase and allows us to build web sites that are laser focused on your specific needs.